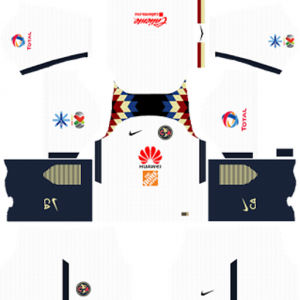 How To Download Club America Kits for DLS: Are you still searching for Dream League Soccer Club America kits and logo URL? Now the good news is, fans of the football game Dream League Soccer can now download the new released DLS 512×512 Kits and Logo URL for your Club America Team and enjoy the game. The Club America are an professional football club based in Mexico City, Mexico. 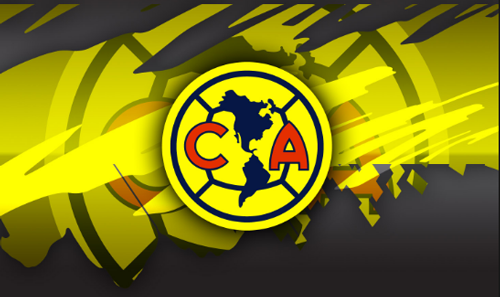 he nick names of this club are Las Águilas (The Eagles), Los Azulcremas (The Blue-Creams), Los Millonetas (The Millionaires). 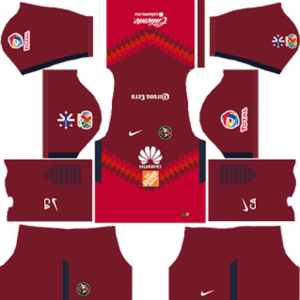 This football team competes in Liga MX, the top professional league in the country. The full name of this football club is Club de Football America S.A. de C.V. This football club was founded in October 12, 1916. Since 1959 the club has been owned by media company Grupo Televisa. America is the most successful club in Mexican football. The club is tied with Guadalajara for the most league titles with twelve, as well as having a joint-record five Copa Mexico titles, and five Campeon de Campeones cups. It has won a record of seven CONCACACF Champions Cup/Champions League titles, two Copa Interamericana cups and one CONCACAF Giants Cup. 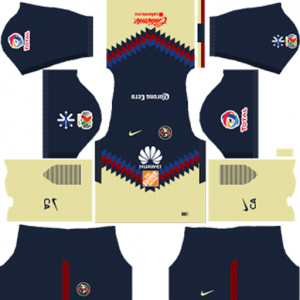 If you’re a big fan of DLS Club America Team, these kits are for you. 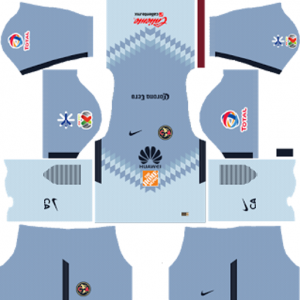 Download Club America Kits and logo for your team in Dream League Soccer by using the URLs provided below. To download Club America kits and logo for your Dream League Soccer team, just copy the URL above the image, go to My Club > Customise Team > Edit Kit > Download and paste the URL here. If you have any request, feel free to leave them in the comment section.